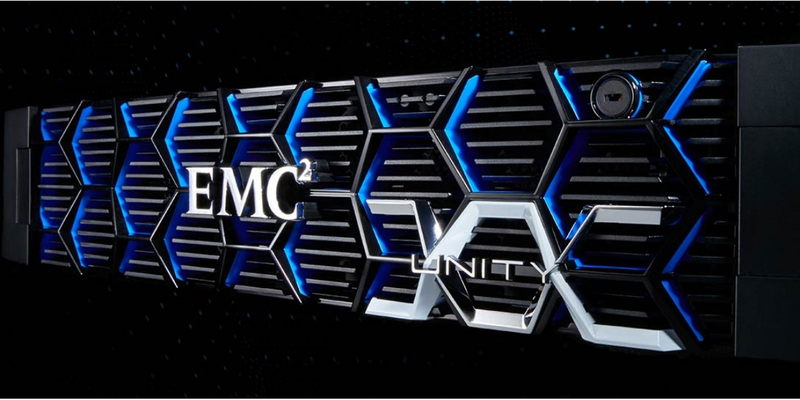 Earlier this month, EMC announced its product suite, Unity, in Las Vegas at EMC World. Unity is a mid-market storage solution that will revolutionize storage for the small to medium sized enterprises. The Unity suite products are fairly inexpensive and have the ability to scale and claim three times the performance of previous versions of the product. Available in four configurations - All Flash, Hybrid, Converged and Virtual -all versions are designed to run mix workloads by the end of this year.